In my earlier post regarding DataColor Calibration, I discussed their product The Spyder LenCal™ Today I'd like to show you their SpyderCube™. The SpyderCube™ accelerates RAW processing in providing references to set the white balance, exposure, black level and brightness right from the start. As the name suggests, it is indeed a cube. At the base of the cube there is a 1/4-20 thread or tripod mount and on the top, is a chrome ball with an elastic string for hanging it. With these to mounting options you should have no trouble placing it within your photo for a reference shot. I usually just have my subject hold it when shooting a portrait or I place it on an available level surface. The cube is made of a resin that is very durable, it's fade resist and the colors are not painted on but rather the actual color of the plastic itself all the way through. On each of the sides of the cube, you have all the relevant light information for the RAW adjustments. White Faces to define the highlights, Chrome Ball to measure catch light to analyse overexposed areas, Spectrally neutral 18% Grey Faces to measure color temperature and mid-tones in all lighting conditions. Black Face to define the shadows and the Black Trap to define absolute black. This is a wonderful reference tool to achieve accurate colors without trail and error in RAW processing. 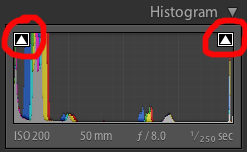 I use Lightroom for all my RAW processing. I open my image in Lightroom and activate my warning buttons for under and over exposure, shown here in the red circles. I first set my white balance by clicking my white balance eye dropper on the gray section of the cube, I choose the brighter one as represents my primary light source. I next adjust my exposure slider so that none of the high values are clipped on the cube. I then use the brightness to recover any changes to the mid-tones during the exposure adjustment. Finally, I use the black slider to show the black trap as a solid black. I have a screen capture showing this below. When shooting portraits using a bounce technique, this SpyderCube™ is worth it's weight in gold. I the photo below, you see the bounce off the wall as well as perhaps some of the green carpeting off the floor. 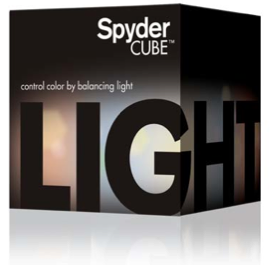 Using a tool like the SpyderCube™ will help you with obtain actuate color. There are similar products on the market which I have used and own. 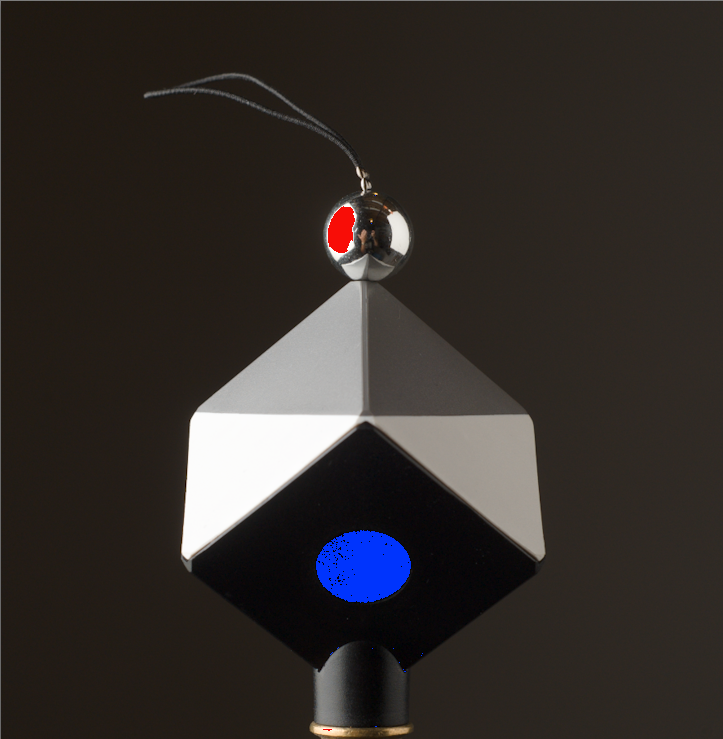 Many of those products are linear in nature, the SpyderCube is a 3D object that reflects the main light at an angle and I really like the Black Trap at the base for absolute black measurement. I believe it costs about $49 dollars, it's small, lightweight and easy to use.